Home School league is available on request. 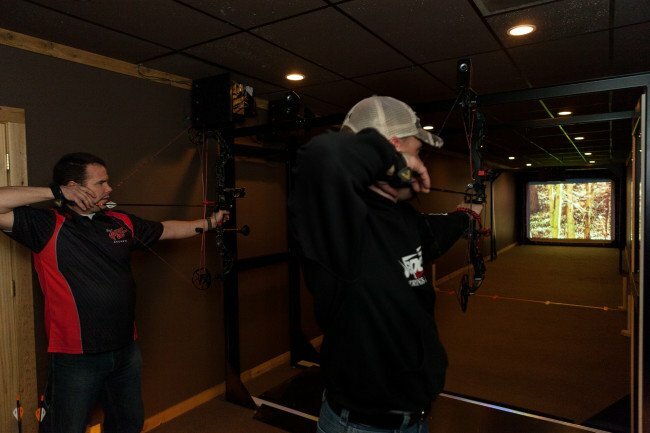 All leagues start at 5 pm (JOAD starts at 6:30 pm). Includes banquet party at the end of each league. You can sign-up over the phone @ 763-208-5717 or with the purchase links above. We run leagues each quarter (starting in January, April, July, and October).